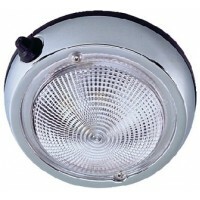 135 SL RC Searchlight - 12 VoltA remote control searchlight developed with the 20 to 50 ft (7-15m)p.. Replacement Searchlight BulbFor Jabsco 7''(180) model searchlights only12 Volt DC200/500 000 candle .. 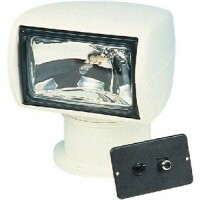 Replacement Searchlight BulbFor Jabsco 5''(130) model searchlights only12 Volt DC100 000/50 000 cand.. 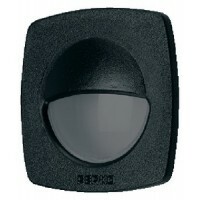 Secondary Searchlight Remote Control KitFor Jabsco (146SL 255SL 155SL 130 180 & 200RC) 12 volt ..
With snap on front cover that conceals mounting screws. Molded plastic. Diffusion lens. 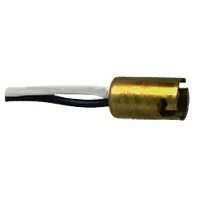 12 volt, 3 w..
A double contact bayonet socket. Push switch with water resistant boot. Complete with 12 volt bulb. ..
Ivory PERKO-Kote zinc alloy. Double contact bayonet socket. Black vinyl mounting gasket. Push switch.. Sealed beam replacement unit for Perko lights. 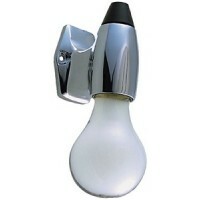 Size: 7"Volts: 12Description: 100W - 250, 000CP Bulb..
Chrome plated zinc alloy. Shield swivels to change position. 12 volt, 7 watt bulb included. Use spar.. 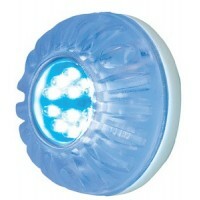 Led underh20 sm lite blu 2/pk Pack: 2LED Color: Blue..
Chrome plated zinc alloy. For systems up to 50 volts. Medium screw socket. Turn switch. Bulb not inc..
Molded plastic. For systems up to 50 volts. Has double contact bayonet socket. Will accommodate a bu.. 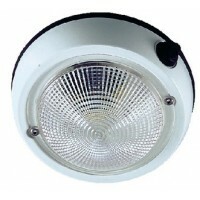 LED's provide longer life, less heat and 1/10th the energy of standard lights. Description: Replacem.. 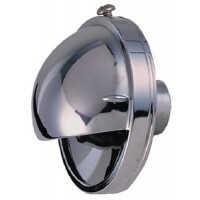 Underwater light brass Finish: Polished BrassBeam Width: ..
Chrome plated brass head. Switch in head. Deck control chrome plated base. 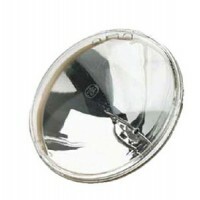 4-1/2" sealed beam bulb i..
Small incan under water light Finish: Polished BrassBeam Width: ..
For discontinued lights. 11/16" OD. Description: Single Contact..
Has a push switch with water resistant boot. Complete with a 12 volt, 10 watt bulb. White translucen..
Has a push switch with water resistant boot. Complete with 12 volt, 10 watt bulb. 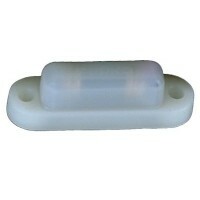 White translucent ..
Dual voltage, for 12 or 120 volts. Double contact bayonet socket. Complete with two 12 volt and two ..
Molded plastic. Diffused light cover. 12 volt, 1 watt bulb included. Size: 1-7/8" L x 9/16" WFastene.. 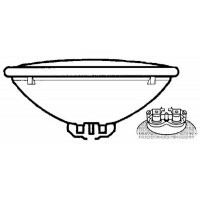 Led underwater light sm 2/pk Pack: 2LED Color: White..
Vetus, Bulb B-15 12 Volt 20 Watt, B15V12W20..
Vetus, Domenica Ceiling Light 170, DOM170..
Vetus, Domenica Ceiling Light 245, DOM245..
Vetus, Finch Reading Light W/Anchor, FINCHMA..
Vetus, Finch Reading Light, FINCHM..
Vetus, Gimsea Reading Light, GIMSEAB..
Vetus, Gold Tulip Reading Light With Anchor, TULIPMA..
Vetus, Navigator Reading Light, NAVB..
Vetus, Yolanda Ceiling Light 120, YOL120W..
Vetus, Yolanda Ceiling Light 150, YOL150W..
Vetus, Yolanda Ceiling Light 250, YOL250M..
Vetus, Yolando Ceiling Light 120, YOL120M..
Vetus, Yolando Ceiling Light 150, YOL150M..